Winter is coming! No really, even if the last frost has just left the ground it is never too early to get prepared for the next cold spell and snow. It isn't every year we get snow, but when we do it is often unexpected and can wreak havoc on cars, pedestrians and even those cyclists that are brave enough to weather the elements. By purchasing your grit bins and grit from us in plenty of time before the bad weather arrives you ensure that you have a good supply for the winter season. It's no good ordering them when the snow is already on the ground. There are many circumstances where a grit bin is necessary, for public buildings they are a necessity, this includes schools, hospitals, doctors surgeries, office blocks and every workplace in the UK. A heavy frost could turn a simple outdoor slope or staircase into a death trap. It only takes one fall, and a member of staff or the public could be hurt. 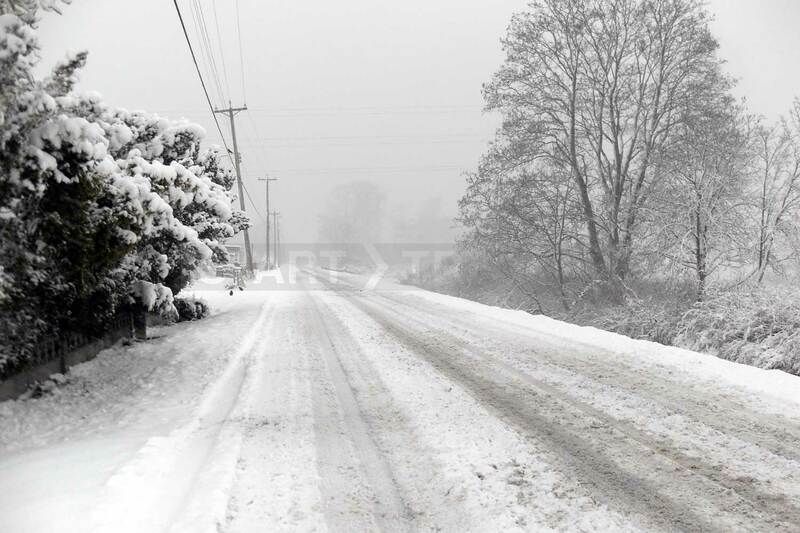 If you live anywhere on an incline, then you will understand how important being able to grit the path and road by your house is. It may prove to be your only way of removing enough snow to leave your property. We carry a wide range of grit bins, grit boxes and rock salt on the shelf in many sizes, colours and volumes. We have next day options available to get the supplies to you fast. Our grit bins are made in the UK and have some great features that other cheaper brands may not. UV Stabilised - Many cheaper grit bins will go brittle in the sun, ours are UV stabilised and designed to last. Frost Proof - This may sound bizarre, but a lot of grit bins on the market go brittle in the cold, they then crack and become useless. Our grit containers will not do this and are impact resistant whatever the temperature. 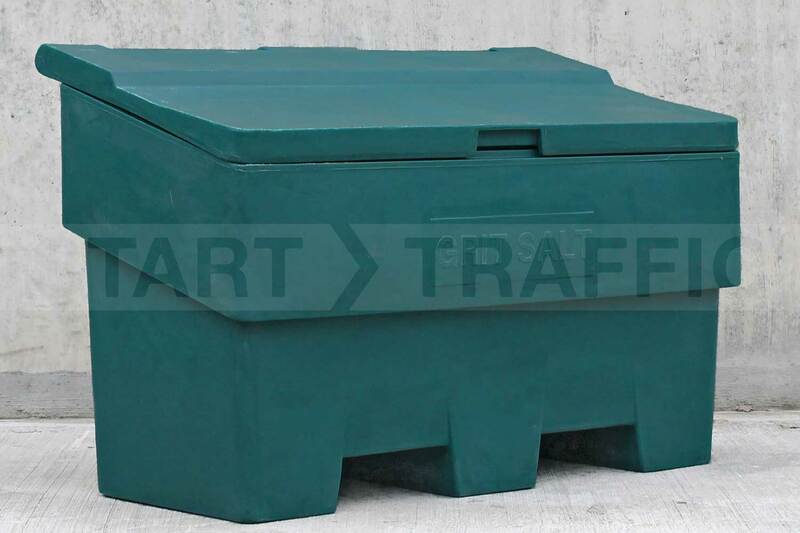 Multiple Sizes - We have a good selection of quality grit bins that will fulfil almost any needs. If you are a household or a factory we have a grit box or kit that is suitable for you. Some of our customers over the years have found other uses for the grit bins we sell, including log stores, feed bins, delivery lockers (for when you are not home and need somewhere safe to leave a delivery). Have Questions About Our Grit Bin Range? Give us a call on our sales line 01905 794 875; our sales team will be happy to help with any questions you may have. Want bulk pricing? Not a problem, we have pallet deals and kit deals available!